Prompt and great at meeting my dental service needs. Love my new teeth – thank you! 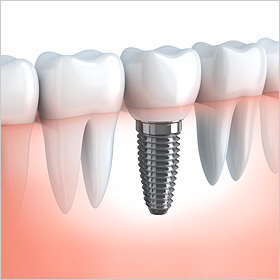 With cost effective, pain free dentistry why wait, contact us today! 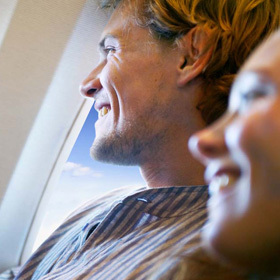 We offer escorted group travel, accompanied and hosted by a Dental Getaways member for added assurance. Are you considering traveling on your own? 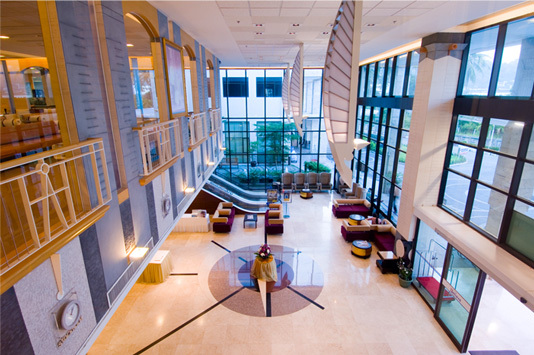 Dental Getaways will coordinate every aspect of your itinerary. Patient Payment Plans are available & specifically designated for your Medical & Cosmetic treatments. 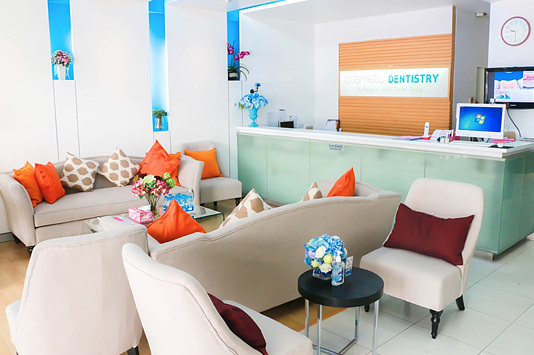 Dental Getaways works closely with Bangkok Hospital Phuket & Sea Smile Dental Clinic to successfully complete your general & cosmetic dentistry requirements. 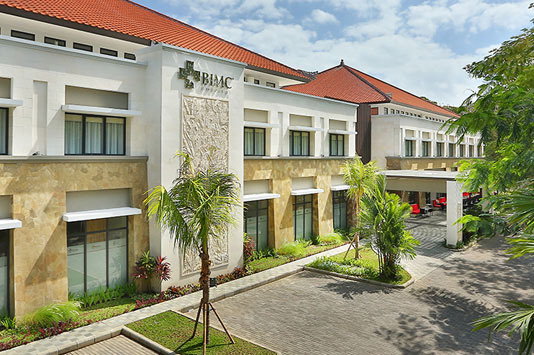 Bali’s BIMC Hospital Nusa Dua is the first hospital in Indonesia with international accreditation from the Australian Council on Healthcare Standards (ACHS). Bangkok Smile Dental Clinic & Dental Lab is the largest group dental practice and the only USA JCI (Joint Commission International) fully accredited dental center in Bangkok. We understand your anxiety and possible hesitation, so we offer a no-risk guarantee. If you’re not 100 per cent certain on your decision or the quality of our medical partners, you may cancel your procedure at any time without financial penalties from the hospital or surgeon. Book your consultation today. Simply fill out the form below and one of our team members will be in touch with you soon. A really big thank you to the staff of Dental Getaways. The process from start to finish was handled in a professional manner and the end result was excellent. The dental staff at the Bangkok Hospital in Phuket were very informative and helpful, and I was very impressed with the overall care that I received. 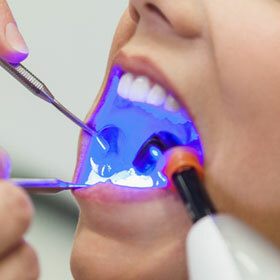 I would have no hesitation in recommending them to anyone who may be considering dental work. Dr Pichet and his assistant Cherry did an excellent job and were, at all times very professional and caring. I can not thank them enough, for the movie star smile, and what they have done to boost my self confidence. 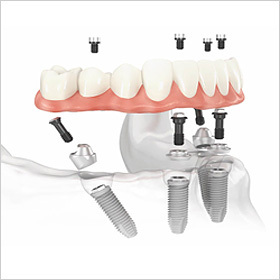 I must say that I was absolutely pleased with my 8 dental implants. Not only was the procedure pain free but I still enjoyed my holiday and did not even miss a meal – what a pleasant surprise! The fact that everything ran like clockwork and the follow up visit was not charged for again is credit to you and your organisation. Love my new teeth – thank you! The dental surgeon was amazing. He listened to my concerns and gave me clear answers to my queries. Minimal pain and prompt procedure. Dental Getaways was awesome, prompt and great at meeting my dental service needs. Love my new teeth – thank you! 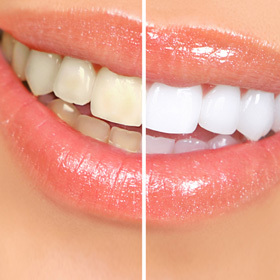 I am so happy with the results from my dental procedures and the service I received. The staff were more than helpful and extremely lovely. They would always try and accommodate you with appointments times. Dr Tan and her staff were all very professional and did an amazing job in such a short time frame (10 days). I’m more than happy to refer anyone to them and will go back again if necessary. The cost of everything was less than just having the implant done here and I got to rest and have a holiday at the same time! I have nothing but compliments! Thank you Dental Getaways for organizing everything. I was impressed with the hospital and the dentist. I will definitely be back in the future! To anyone going with any worries or concerns like I had – I have nothing but compliments! I can say I am more than satisfied and impressed! I was really impressed by the overall standard of dentistry and the care take to get my teeth to an exact match in colour and bite settings. I found that they explained everything really well and the amount of pain was a lot less than I had experienced with other dental work in Australia. 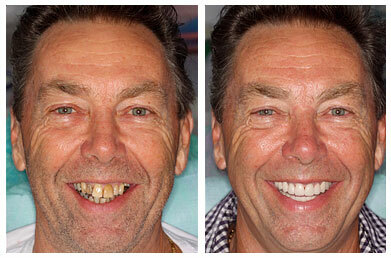 I had extensive dental work – implants and bone grafts and I can say I am more than satisfied and impressed! 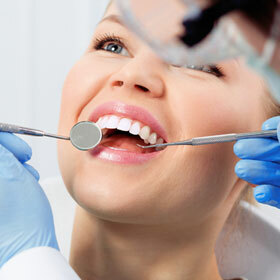 Great dentist – recommend to everyone! Bangkok Hospital Phuket service and staff is excellent. I had 10 crowns done – everything is the same as Australian dentists – except you get the treatment at a third of the cost. 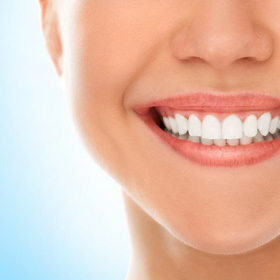 Great dentist – recommend to everyone! We were delighted with the whole experience and the dental work was excellent! Thank you again, keep up the good work! Thank you Dental Getaways for all information and help. Thank you Sea Smile – your service is outstanding. Sea Smile were straight forward in their work, professional and very kind. All over I was very pleased to get my dental implants and teeth done in Phuket. I recommend you to everyone everywhere. 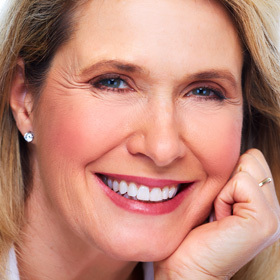 Sea Smile is a great team helping people resort their health, smile and confidence. Thank you again, keep up the good work! The care and attention to detail was second to none. 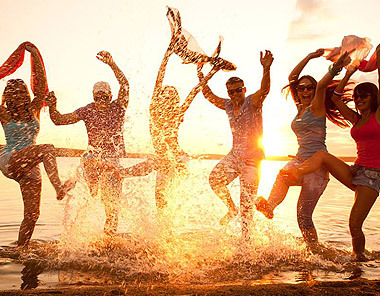 I would be happy to recommend Dental Getaways to anyone. The care and attention to detail was second to none. Dental Getaways is Australia’s ‘Leading Dental Tourism Agency’ and primary provider of premium international dental holidays. Our consultations are available worldwide, inviting discussions and enquiries as to the many dental procedures available. 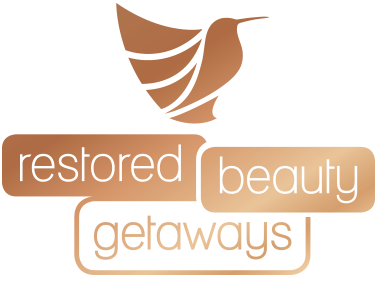 Restored Beauty Getaways is Australia and New Zealand’s ‘Leading Medical Tourism Agency’ and primary provider of premium international rejuvenation holidays and affordable procedures (with extraordinary results) to you, our clients.